Level 1 Full Certification: Kingston, Ontario CANADA (June 3-7, 2019) View Sale! 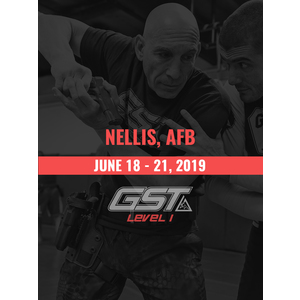 Level 1 Full Certification: Nellis AFB, NV (June 18-21, 2019) View Sale! 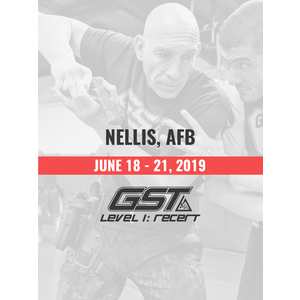 Level 1 Full Certification: Renton, WA (June 24-28, 2019) View Sale! Level 1 Full Certification: Norfolk, VA (July 8-12, 2019) View Sale! Level 1 Full Certification: Arlington, TX (August 12-16, 2019) View Sale! Level 1 Full Certification: Torrance, CA (September 16-20, 2019) View Sale! 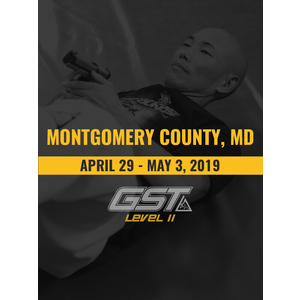 Level 1 Full Certification: Livingston County, MI (October 14-18, 2019) View Sale! Level 1 Full Certification: Orlando/Kissimmee, FL (December 16-20, 2019) View Sale! 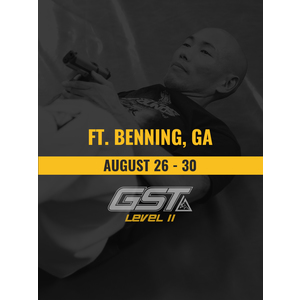 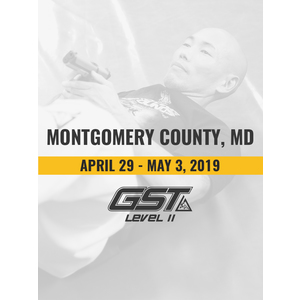 Level 2 Full Certification: Ft. Benning, GA (August 26-30, 2019) View Sale! 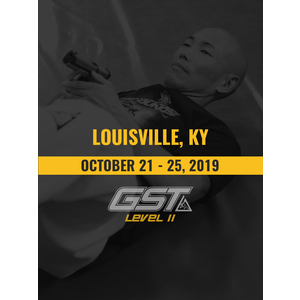 Level 2 Full Certification: Louisville, KY (October 21-25, 2019) View Sale! 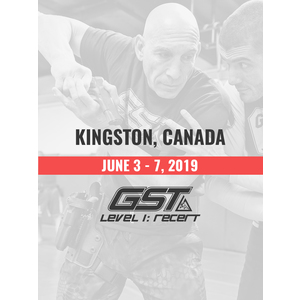 Re-Certification: Kingston, Ontario CANADA (June 3-7, 2019) View Sale! Re-Certification: Renton, WA (June 24-28, 2019) View Sale! Re-Certification: Norfolk, VA (July 8-12, 2019) View Sale! Re-Certification: Arlington, TX (August 12-16, 2019) View Sale! Re-Certification: Torrance, CA (September 16-20, 2019) View Sale! Re-Certification: Livingston County, MI (October 14-18, 2019) View Sale! 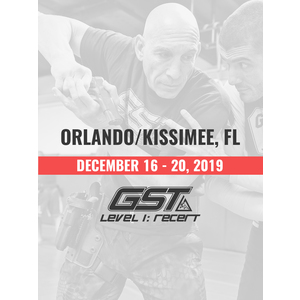 Re-Certification: Orlando/Kissimmee, FL (December 16-20, 2019) View Sale!